Hi there! 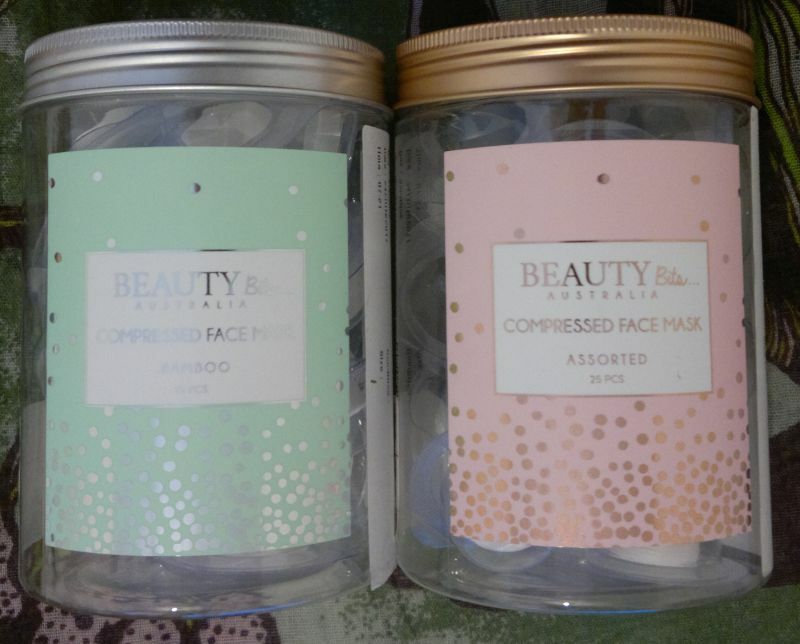 Welcome to the October Beauty Awards, a.k.a. 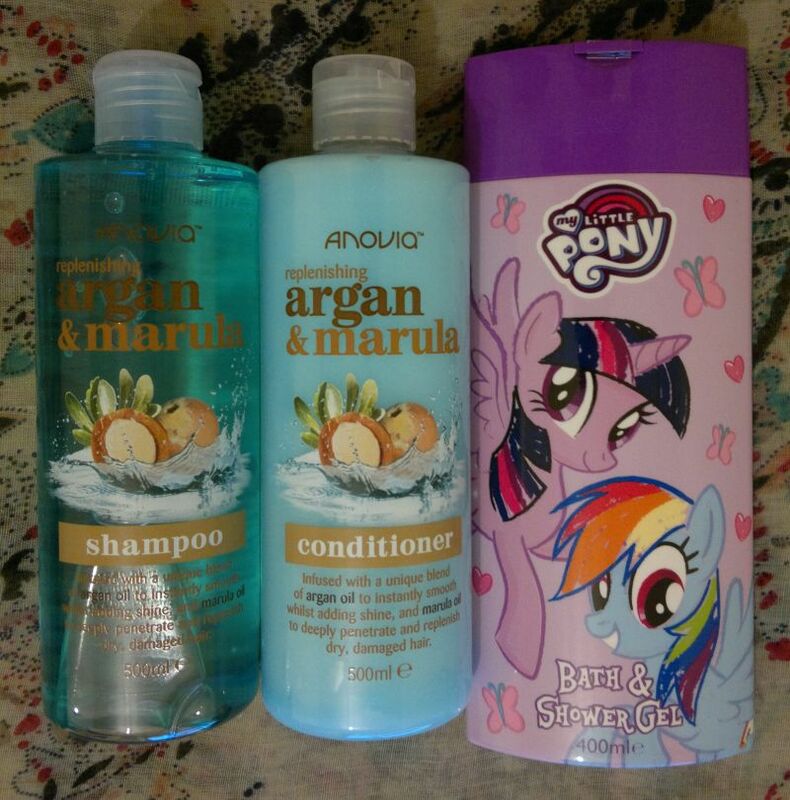 Mrs Strawberry Blonde’s monthly favourites. 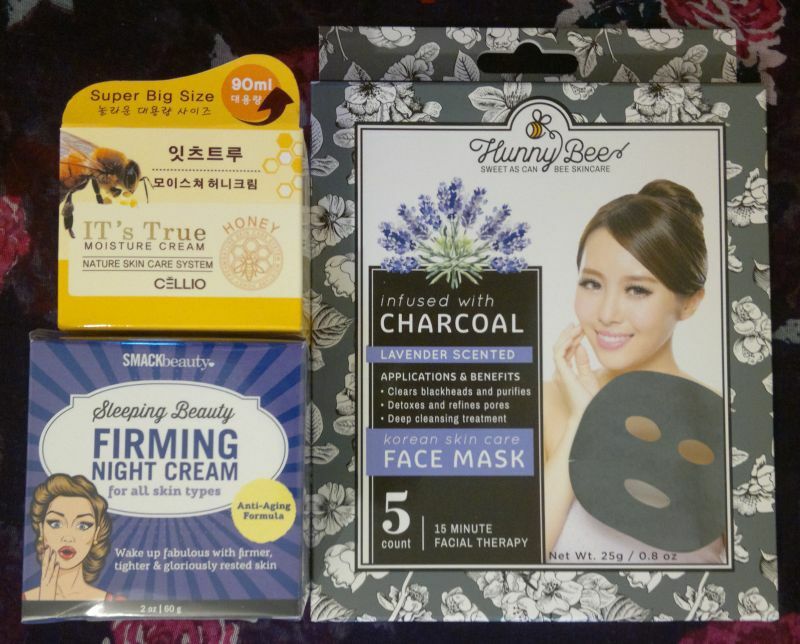 🙂 I’ve reviewed quite a few awesome products, so let me tell you which products I loved the most this month. 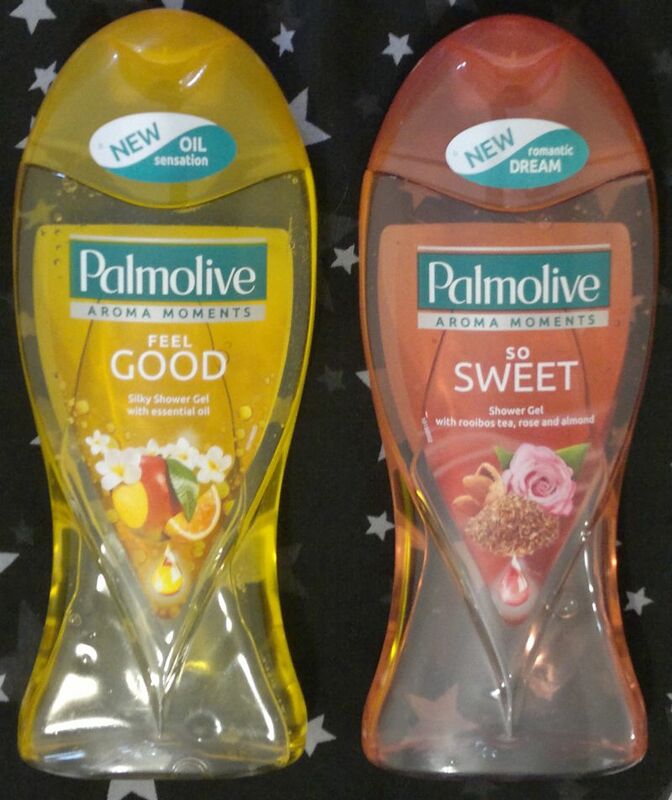 These 2 Palmolive shower products are simply amazing. 11 stars! 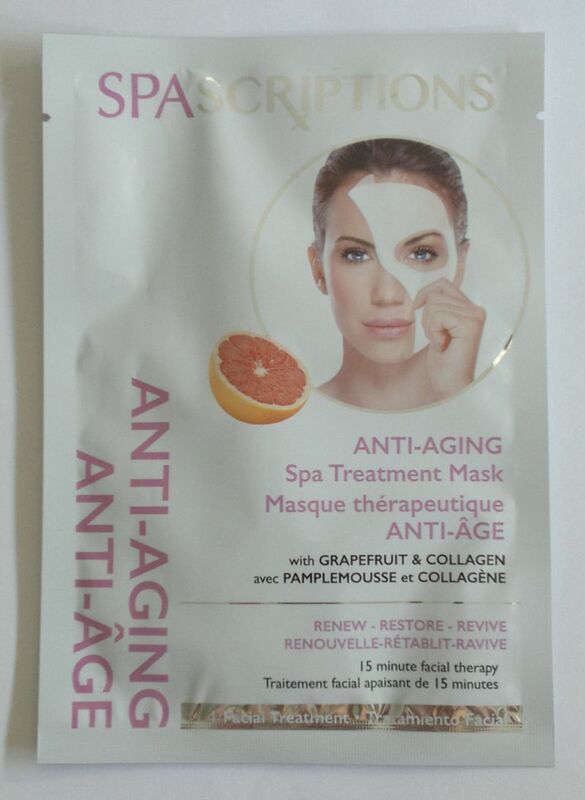 This mask delivers on its anti-aging promise. 11 stars! What? 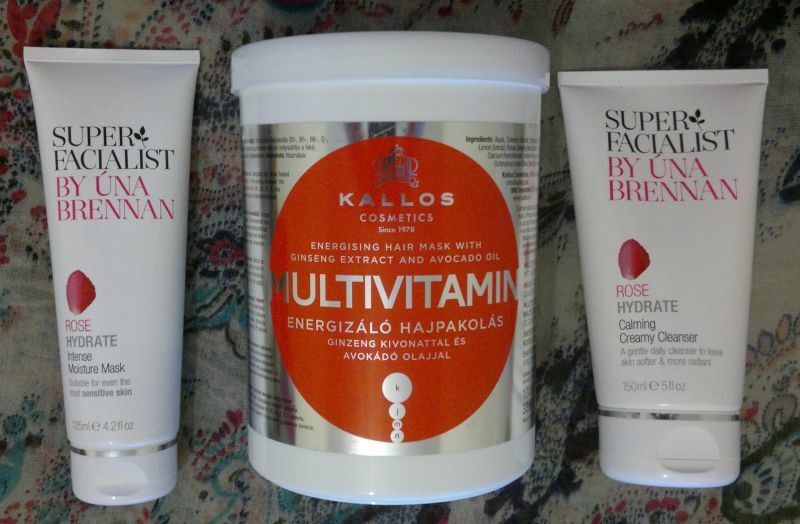 These hair care products are better than an anti-aging skin care product that gives instant results? Yes! 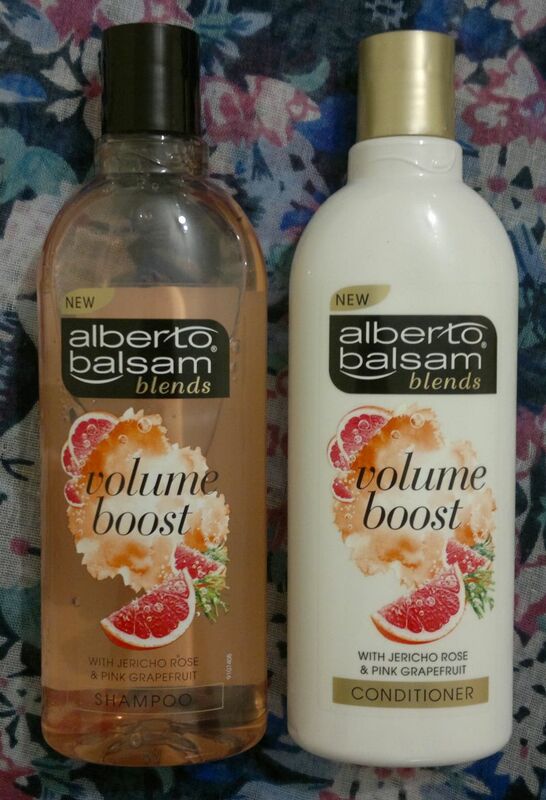 These Alberto Balsam hair products are 100% awesome! 11 stars! Now onto the honourable mentions! 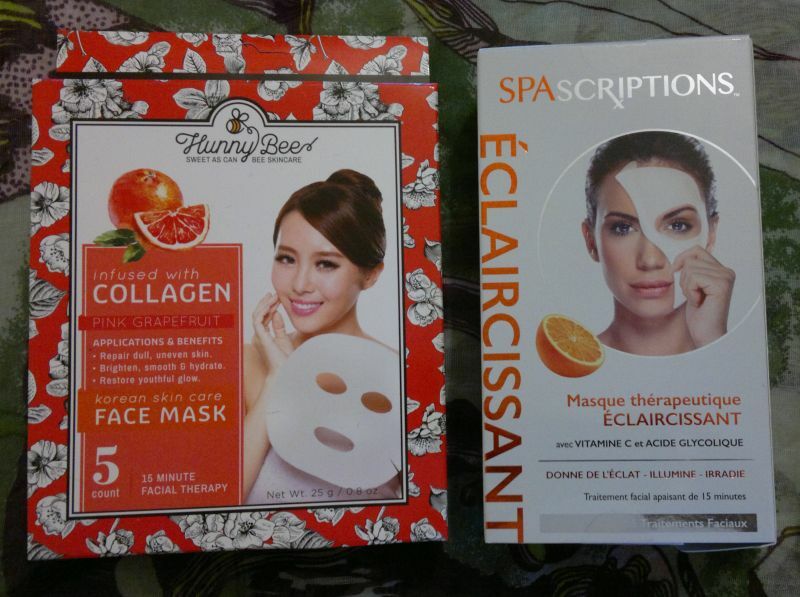 I really like Superdrug’s Chocolate Orange Self-Heating Mask, and the Super Facialist Clay Mask is just as great. 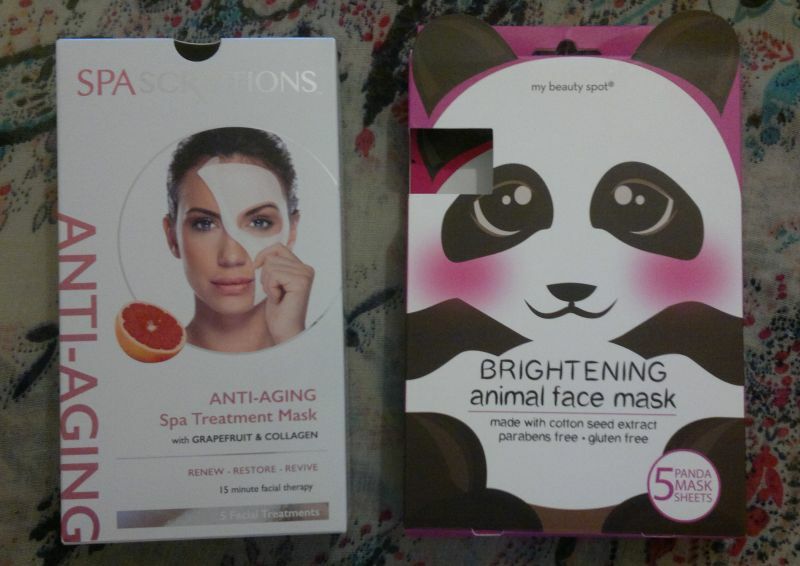 And the first Panda Mask I’ve ever tried turned out to be a hit too! Hi there! Happy Sunday everyone! Today’s post is my weekly blog recap. If you’ve missed a post that might have interested you, this is your chance to catch up! 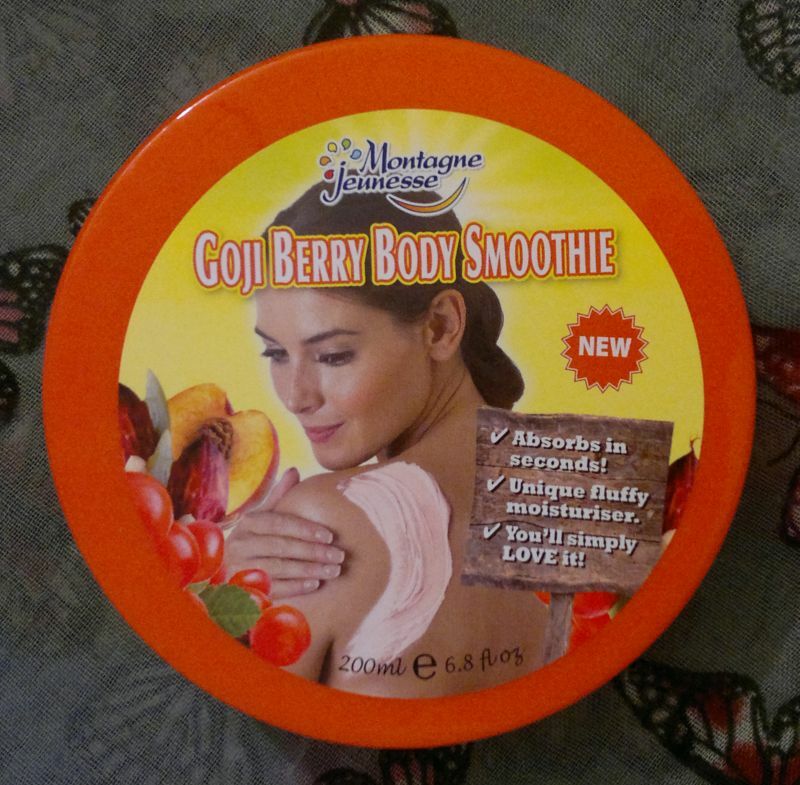 On Monday I reviewed a Montagne Jeunesse moisturiser. Click here to read the post. 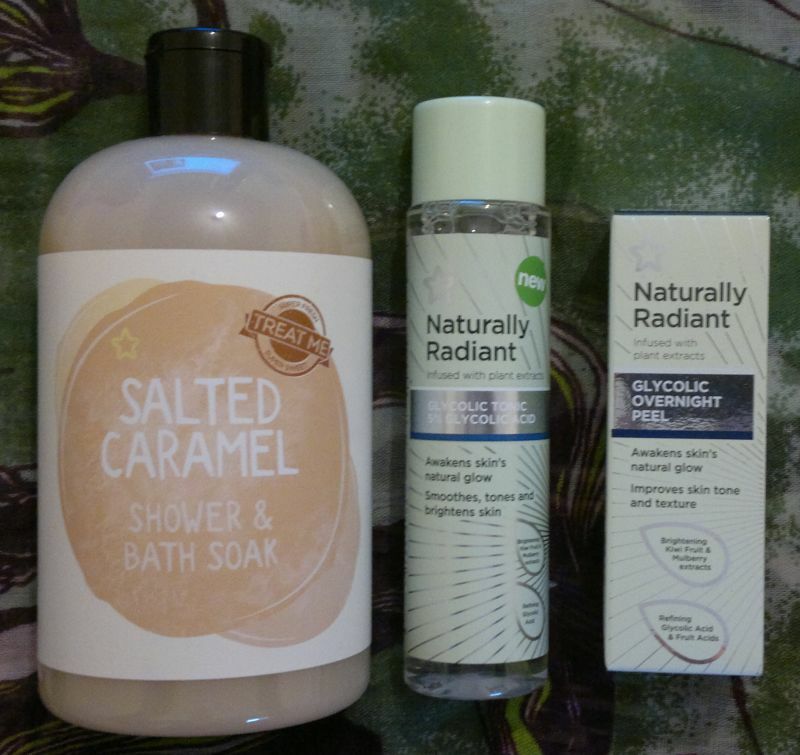 Tuesday 24 Oct – Major Haul! 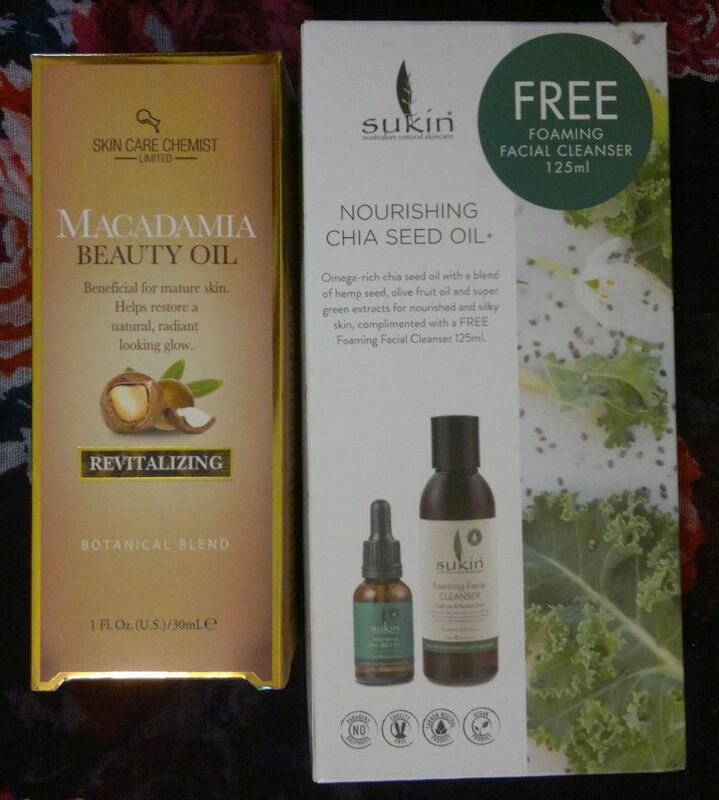 Lots Of New Products! 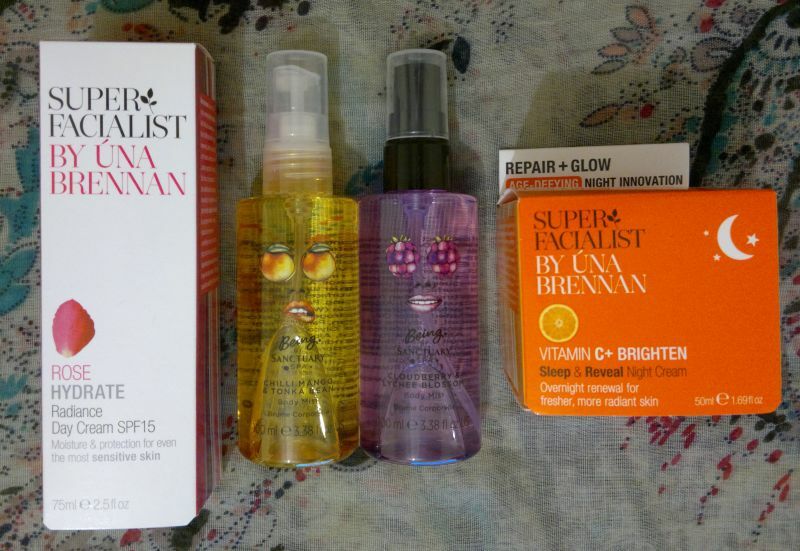 On Tuesday I told you about all the products I bought in September and October. Click here to read the post. 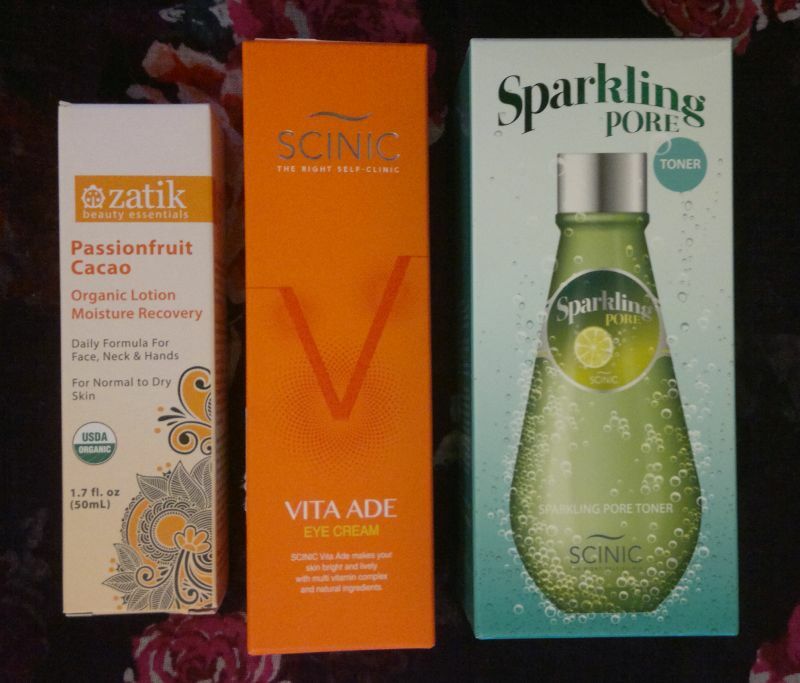 Wednesday’s post was about an eye cream which I started to use not too long ago. Click here to read the post. 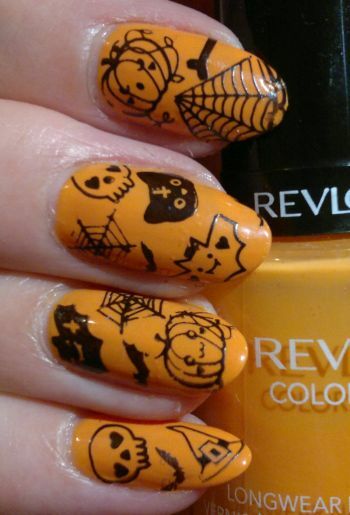 I did 2 Halloween nail ideas posts this week. Click here to read Thursday’s Nail Of The Day post. Or click here to read Saturday’s Nail Of The Day post. Hi there! 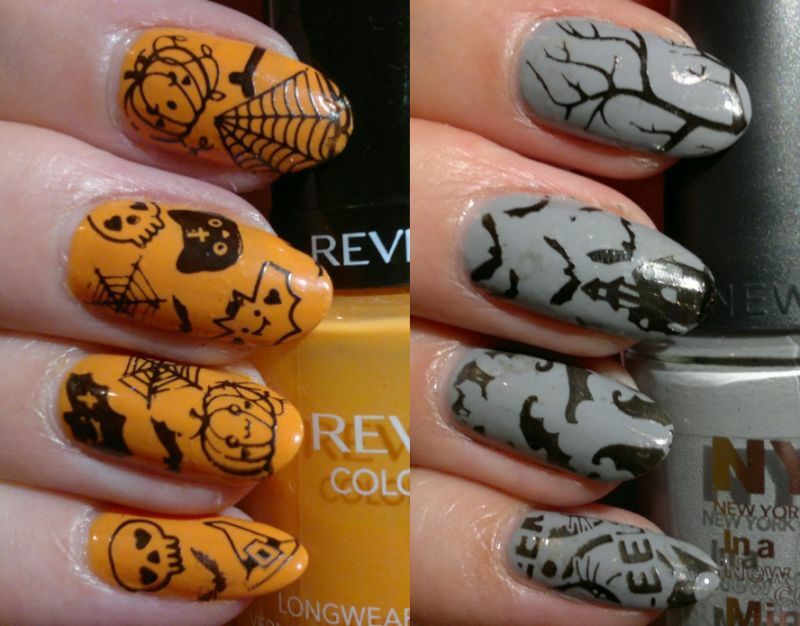 Today’s post is the 6th and last Halloween Nail Art Ideas post for this year. For this mani I painted my nails with NYC In A Minute 019 A Perfect Day (2 coats). The black polish I stamped with is Rimmel 60 Seconds Hot Black To Go. Bundle Monster BM-224, JQ-L18, and a few unbranded stamping plates. I also tried to double-stamp with gold polish, but I picked the wrong polish. The golden hues are hardly visible – unless you look for them. Anyway, I still like this mani. 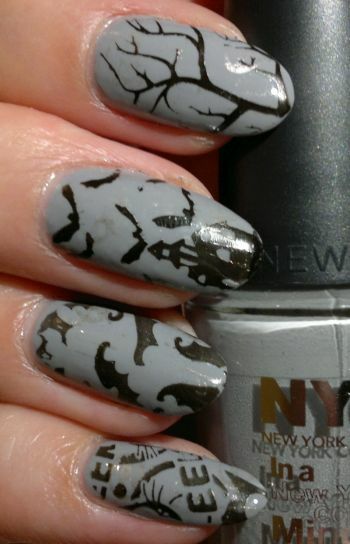 I think it looks great with the grey base, the barren tree, the spooky mansion and the bats. Do you agree? Feel free to let me know. And thanks for reading! For this mani I painted my nails with Revlon Colorstay 090 Sorbet (3 coats). I don’t really love the colour, but I think it’s the perfect Halloween-pumpkin colour! I used MoYou London’s Festive 53 plate and Rimmel 60 Seconds 820 Hot Black To Go to stamp on the images. I think this mani turned out OK. I was hoping it would look cooler and cuter, but all in all, it’s not bad, and it’s definitely very halloweeny! How do you like this mani? Feel free to let me know! And by the way, if you’d like to order from MoYou, you can get 10% off if you order through this link. Oh, in case you’re wondering… yes, I did purchase this stamping plate myself! I’ve been using this eye cream for a month now, and I think it’s OK. I don’t think that it made the skin around my eyes look or feel firmer or smoother at all. However, this eye cream is hydrating without being greasy – this is nice! I’m also happy that this eye cream plays well with my make-up. 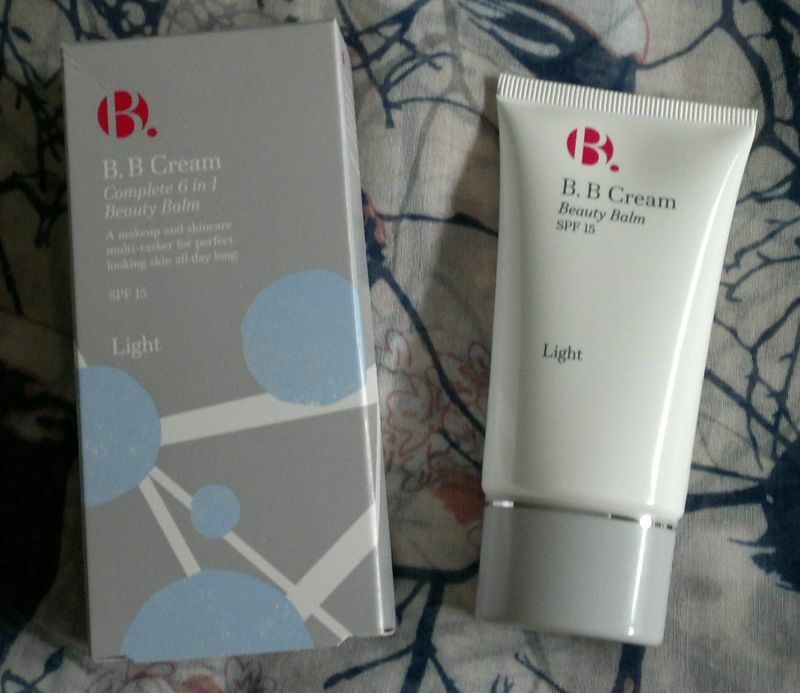 So all in all, I would recommend this product – if you’re looking for a simple eye cream that hydrates the skin around your eyes. 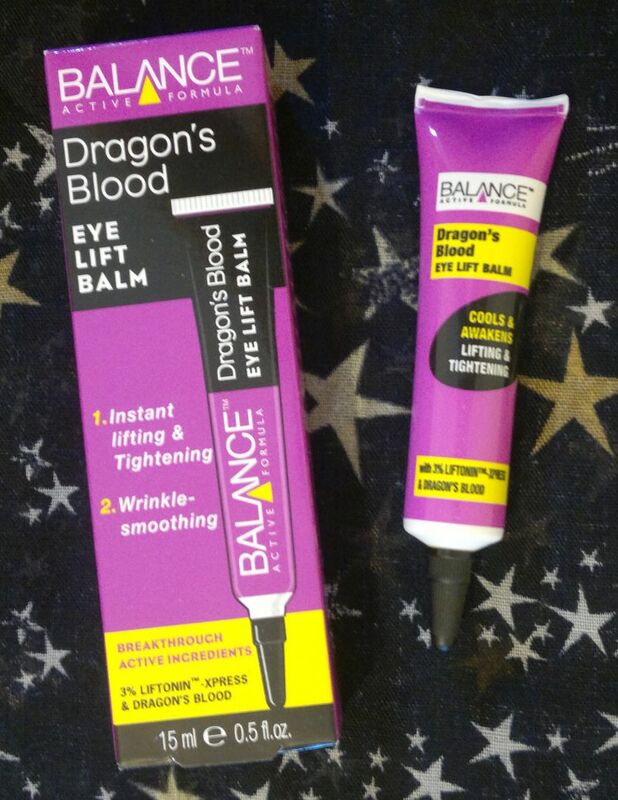 The standard 15ml tube can be yours for £1.99 which is great value if you consider that the average cheap bottom-shelf eye cream (that doesn’t live up to its promise) is usually at least twice the price of this eye cream.